HanumanGarh located on the banks of Ghaggar River is at a distance of 400 Km from Delhi. 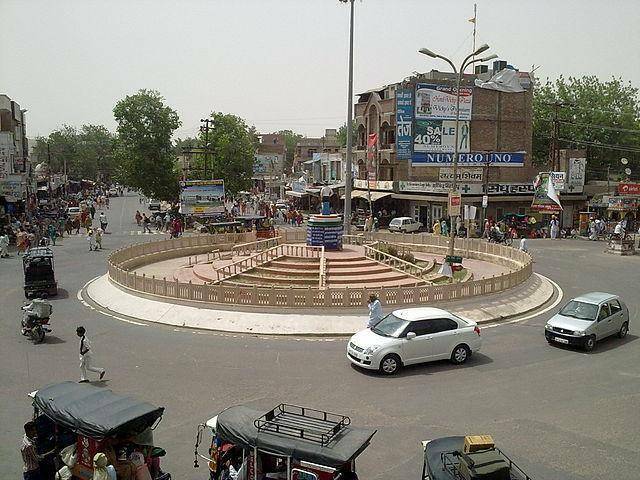 Once a stronghold of Bhati Rajputs it is famous as Bhatner. Also located at the center of Hanumangarh is the Bhatner fort which is 900 years old fort. Also visit the Bhadrakali temple which is located on the banks of River Ghaggar when at Hanumangarh. While at Hanumangarh do visit the excavation site of Kalibanga that gave evidence of association with 5000 year old Indus Valley civilization.